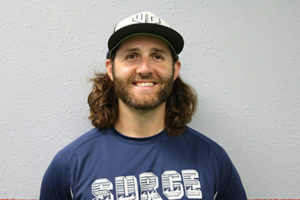 Joel Buchko played collegiately for four years at Cecil College, a Junior College in Maryland, and at Palm Beach Atlantic University, a NCAA Division II program in the Sunshine State Conference. 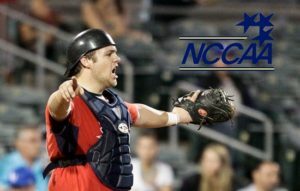 He was the starting catcher of the 2011 Junior College World Series team that finished 5th in the nation. 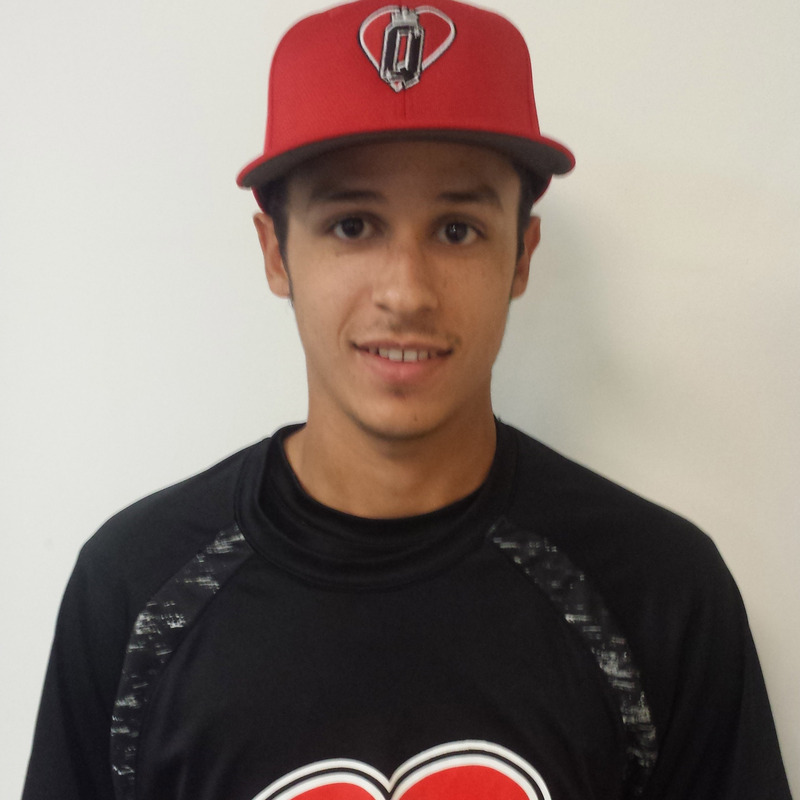 Buchko Received ICAA Player of the year in 2013 while playing at Palm Beach Atlantic. He finished his degree in Early Childhood Education at Millersville University where he was a Student Assistant Coach for 2 years, working with the catchers, 1st basemen and hitters. He has been giving weekly catching and hitting lessons with players aged 6-18 for the last 3 years. Hello, my name is Coach Joe. I am married and have two boys ages 8 and 12 who both play in the Upper Deck organization. I grew up in Connecticut as a two sport athlete since the age of six playing competitive baseball in the summer and competitive hockey in the winter. I was heavily involved in both sports on state and national travel levels for over 10 years until I went to high school. As an incoming freshman, I was recruited by both public and private high schools and played varsity sports for four years, gaining all district and all state player recognition. As a college athlete I received an athletic scholarship to Quinnipiac University for Hockey and had several interests and offers from prep schools, and colleges including Yale University, Boston College, West Point, and Providence College. 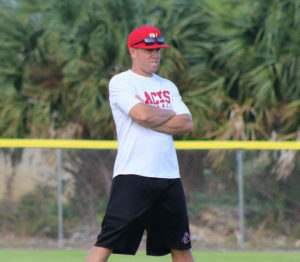 I have been coaching for the last nine years at various levels from T-Ball through Majors Baseball and recently coached the Upper Deck 11U team and the Upper Deck 8U team. I have a passion for coaching and the game of baseball and consider it an honor to bring my years of being involved with high level competitive sports and my coaching experience to each and every boy who has the desire to play this great game. I believe in having fun, working hard, being disciplined, developing leaders, and learning what it means to be a team player. My personal goal is to bring out the best in every athlete that I have the pleasure to coach, while teaching life skills that foster success. I live by two quotes when I coach and I want my players to do the same. My name is Coach Mike. I grew up in a small town in Upstate New York where I first fell in love with the game of baseball. My dad was a college baseball player so of course all I wanted to do was follow in his footsteps. I grew up playing mainly shortstop and pitcher until I decided to transfer to becoming an outfielder my junior year when the team needed a new centerfielder. Speed was one of my best attributes so I loved making long runs to snag a deep fly ball. I then went on to play college baseball where I continued my career as an outfielder and really perfected my defensive and offensive abilities through great coaching. I was league MVP of my 16U travel team while batting over .500, made the Patroon Conference All-Star team my Senior year of high school, was the Senior captain at North Carolina Wesleyan, and was also named to the 2013 USA South All-Academic team. During my college baseball career I found my real passion in strength and conditioning. I learned from experience the impact that getting stronger in the weight room had on my ability to hit the ball further and throw the ball harder. I ended up getting my Bachelor’s Degree in exercise science at North Carolina Wesleyan College and then continued on and got my Master’s Degree in sport and exercise science at the University of Central Florida. While at UCF, I worked as an intern strength and conditioning coach for the school working with some of the best athletes in the nation. I since have become a Certified Strength and Conditioning Specialist and have found my passion for helping athletes become bigger and stronger through the most up to date scientific training techniques. I was born in Puerto Rico & grew up in New Jersey. I played soccer, basketball, baseball, cross country, & track & field. I was a centerfielder in baseball & a 400m runner for track. I was 2nd team all-county for the 400m & 60m for indoor track. I ran cross country & track for FIT for one year. Transfered to Keiser University to study sports medicine to learn how to train the body correctly. I coached the 12u softball team for a year & now I am moving up. I was also the speed & agility trainer for all teams. DJ Link is a 2016 graduate of Harvard University in Cambridge, Massachusetts, where he majored in Economics. Recruited by a number of Division 1 Programs out of Seton Hall Prep High School in New Jersey, DJ verbally committed to play for Harvard in June of his junior year of high school. DJ was a four year catcher for the Harvard Crimson. As a senior, DJ was elected by his teammates as the Harvard Baseball Team Captain in 2016, due to the leadership and work ethic that he brought to the field every day. DJ brings that same passion and work ethic to Upper Deck, where he is responsible for the skill development of the Catchers across the organization. 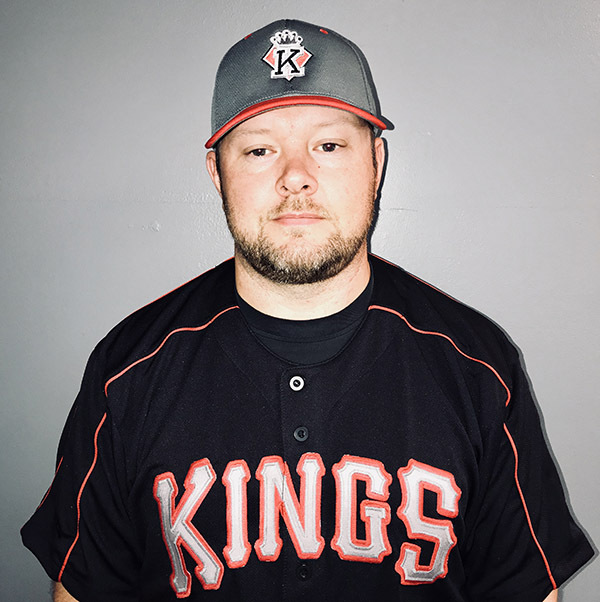 Along with working with the catchers, he served as Head Coach of the 12u team during the 2017-2018 season, and will serve as a Coach for the 16u team for the 2018-2019 season. DJ emphasizes the importance of approaching and playing the game the right way, and having fun while doing it. To contact DJ, please feel free to email him at djlink15@gmail.com. Bob Stanek was a 3-sport athlete at Niagara Catholic High School in Niagara Falls, NY. (1989-1993) Playing basketball, football and baseball, Stanek was a 4 year Varsity player in baseball earning All Catholic 1st Team honors 2 of the 4 years. Interest from D1 Marist University and D3 Monroe Community College, Stanek elected to work on his business degree at Niagara County Community College in his hometown. In 2001, Stanek started his coaching career and has worked with kids ages 4 thru 19. Coaching early in Little League and following up with Elite Travel Teams throughout the Western New York area with teams playing in 7 states along with Canada and bringing teams to Cooperstown and the Ripken Facility in Maryland. Stanek has had the pleasure of seeing many former players move on to play college ball. 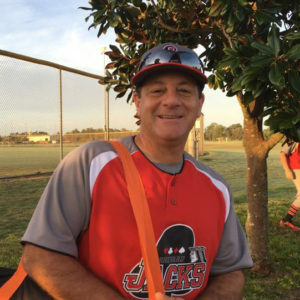 Since moving to Florida in 2016 Bob has been with Upper Deck working with our 13u and 14u teams. Bringing a style of discipline, dedication, development, teamwork, organization and hard work. Stanek has over 17 years of coaching kids and adds a tremendous amount of value to the organization. 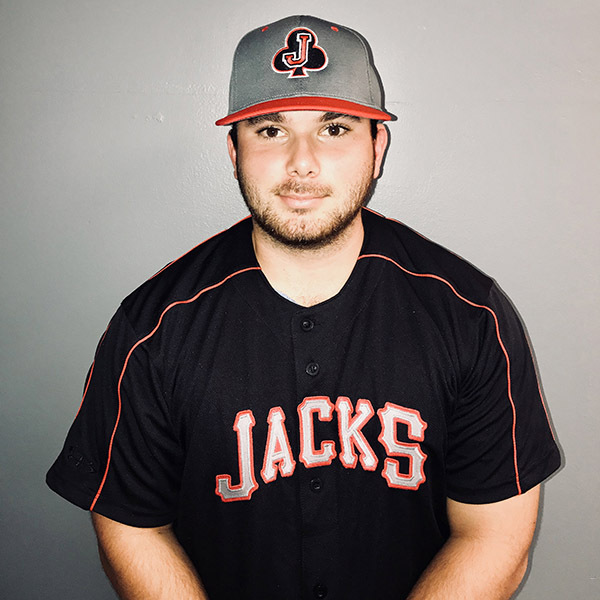 Bob is our 2018-2019 14u Baseball coach. As a player Jason Stidham played at Melbourne High School under Coach Pete Donovan. As a Bulldog Stidham was a two-time Space Coast Player of the Year (2005 and 2006). In 2005 he was FSWA All-State first team and in 2006 FSWA All-State second team. Stidham was selected in the 2006 MLB Draft in the 43rd round with the 1286th overall by the Arizona Diamondbacks. Out of high school Stidham attended Florida State University in 2007. Stidham made the All-ACC First-Team and earned Louisville Slugger Freshman All-American recognition as well as first-team Freshman All-American accolades. Stidham posted a .366 batting average in his first season with the Seminoles collecting 86 hits, 17 doubles, six home runs and 48 RBIs and was named the ACC and NCBWA National Player of the Week for his performance (.581 batting average) against Georgia Tech to close out the regular season. Stidham started at third base in all 61 games that he saw action, while going a season-high 17 games without committing an error at the hot corner. In 2008 Stidham was a Brooks Wallace Award Preseason Watch List candidate. His sophomore season he moved from third to second base where he made 62 of his 64 starts. Stidham hit .324 with 82 hits in 255 at-bats and was one of only three Seminole players to register double-digit home runs finishing the season with 11. Stidham was the top hitter for the Seminoles in the NCAA postseason posting 21 hits and a .477 average in 10 games, while registering at least one hit in nine of 10 games. Stidham started both games of the College World Series and hit a three-run homer in the bottom of the eighth against Stanford erasing a three-run deficit to tie the game at 5-5. During the 2008 Summer Stidham was selected to play in the premier Cape Cod Summer League. His was a member of the Harwich Mariners that finished in 1st place that Summer. Stidham was named Co-MVP of the Cape Cod Championship Series. In 2009 Stidham was selected by the St. Louis Cardinals in the eighth round (249th overall) of the 2009 amateur entry Draft. He played three seasons with the Cardinals before ending his career due to injuries. Stidham has worked for multiple baseball/softball facilities before returning back to his hometown here in Melbourne. His passion is working with youth baseball and softball players. He is owner of the Upper Deck Sports Facility and will take over the hitting/fielding department. Stidham is the President of the Upper Deck Travel-Ball organization. He is currently coaching our 16U & 13U teams.